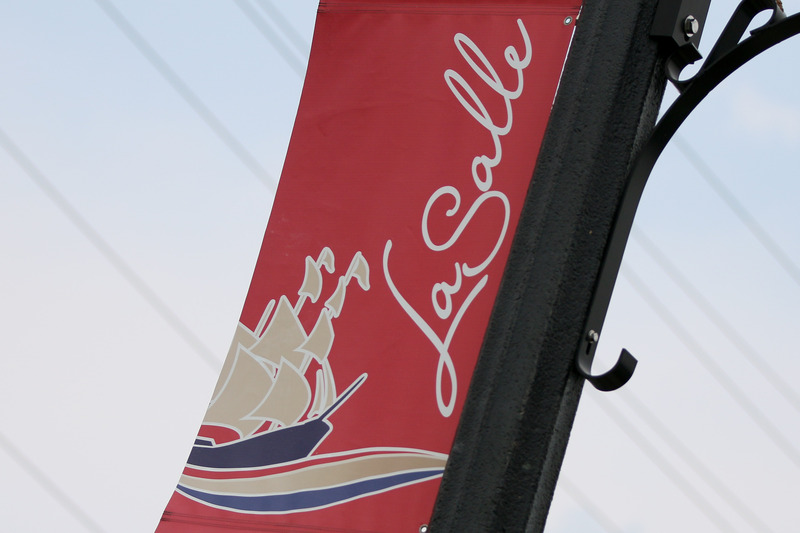 Saturday night at this years LaSalle Strawberry Fest will feature tribute bands Destroyer Canada and Pop Cherry. Destroyer Canada is based out of Windsor, Ontario. The band’s four incredibly talented musicians have over 100 years of combined musical experience. They recreate the energy, powerhouse vocals and raw performance of a 70’s era KISS show. Their passion for everything KISS is real. Each member loves their character and portrays them to spot-on perfection. Pop Cherry exudes an energy like no other. This band from Toronto, Ontario is influenced by all genres of music from Rock and Roll to the Doors, Beatles, Stones, Motown and countless other great musical talents. This band rocks the house every time always leaving the audience wanting more. Pop Cherry is an unforgettable act of musical talent. Looking for some Jim Morrison, The Doors, The Rolling Stones or Aerosmith? Pop Cherry is a show that you will not want to miss! “The Strawberry Festival’s Saturday Night Tributes features great bands that will play classic songs recognized by all generations,” said Patti Funaro, Recreation Manager. Destroyer Canada will take the stage at 7:30 pm on Saturday, June 9, followed by Pop Cherry at 9:30 pm. This years festival runs from June 7th to 10th.